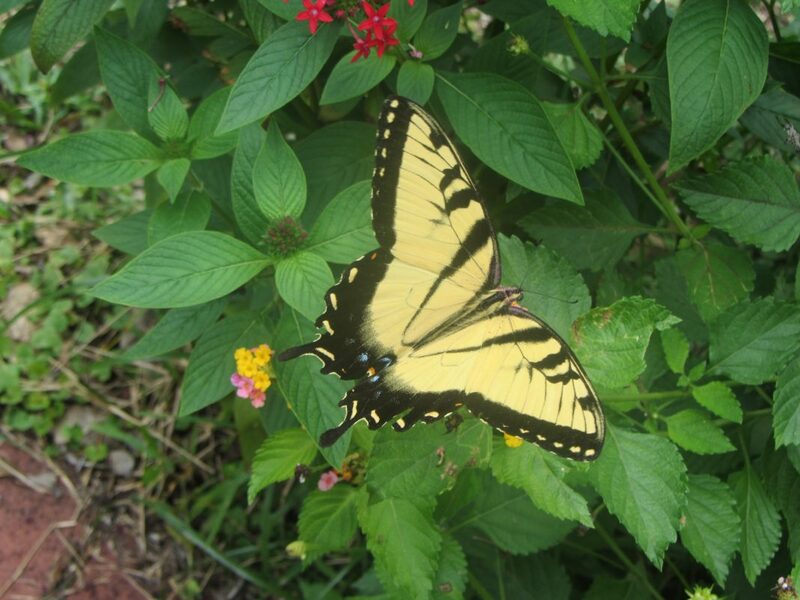 LOUISVILLE, Ky. — Children and adults are invited to join in a June 30 trek to Oldham County to learn about nature from experts and to add to the national butterfly count. University of Louisville biology professor emeritus Charles Covell and other butterfly specialists will lead the local count and teach volunteers how to identify the winged insects they see in the woods and fields of UofL’s Horner Wildlife Sanctuary and other nearby property in Oldham County. The count will be done in a specified area from 10 a.m. to 3 p.m., although participants can leave when they wish. Covell suggests that participants wear hats, hiking shoes, long pants and long-sleeved shirts and bring sunscreen, water, lunch and insect repellent. The experts will supply nets but counters also can use cameras, binoculars and notebooks. Volunteer counters of all ages should meet at 9:30 a.m. in the parking lot of Sugar Babe Antiques, 7511 Highway 329 in Crestwood, about one mile northwest of Interstate 71’s Exit 14 and about 20 miles north of Louisville. Last year, 14 volunteers counted 818 butterflies from 37 species adding to the 40-year total of more than 32,000 butterflies tabulated. Although Covell retired in 2004 from UofL, he has continued to lead the annual local count for its four decades. He now works as an adjunct curator for the McGuire Center for Lepidoptera & Biodiversity in Gainesville, Fla.
For more information, contact Covell at 502-639-2691 or covell@louisville.edu.